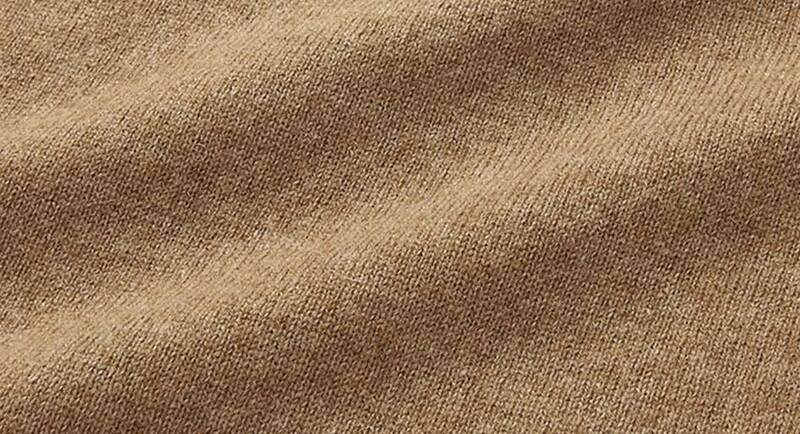 Cashmere is widely regarded as the jewel of textiles. At UNIQLO every garment is made without compromise to quality. A smooth luxurious texture which feels soft against the skin is guaranteed. Cashmere fibres are incredibly fine. 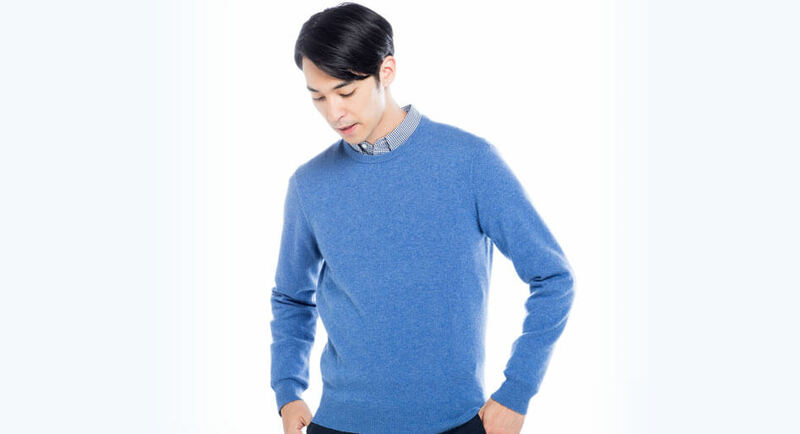 Each individual strand of UNIQLO cashmere measures between 15.5 to 16.5 microns - finer than a single strand of human hair. 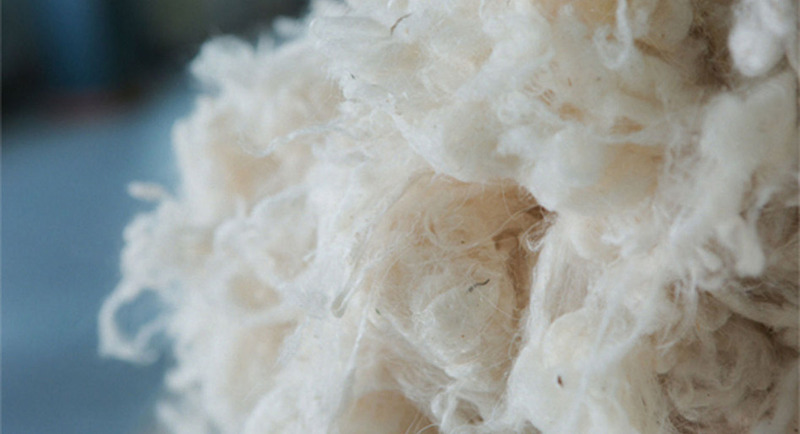 When plied together into a yarn the fibres incorporate air between each strand to create an insulating air pocket and the feeling of wearing a soft cloud. 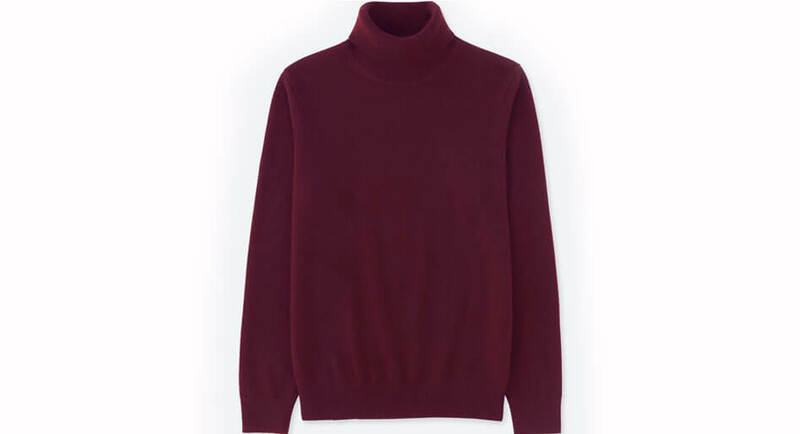 Sometimes at this price point it can be a bit on the thin side, but this is thick and luxurious, the way cashmere should be. 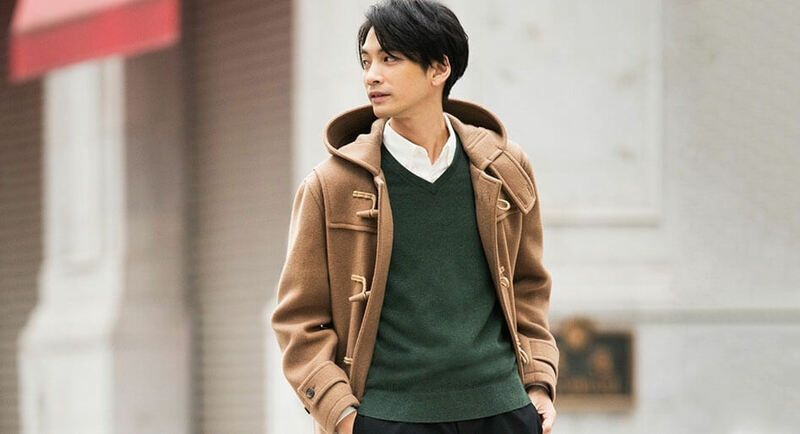 UNIQLO’s cashmere sweaters are renowned for their softness and warmth, but have you ever wondered how your favourite sweater made it to the store? 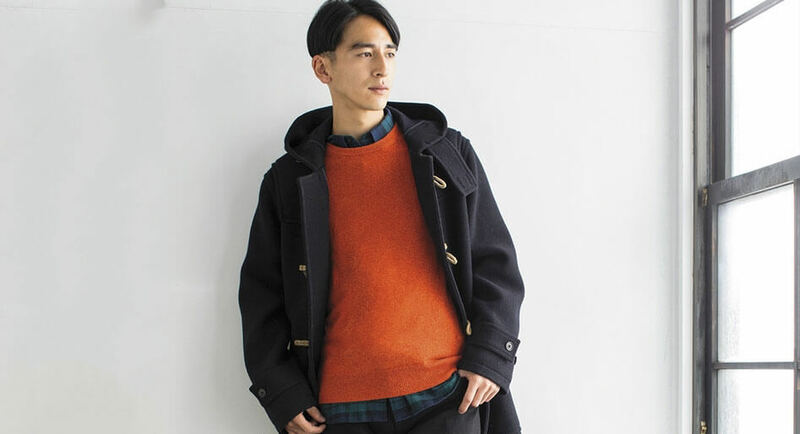 Learn more about UNIQLO cashmere here. 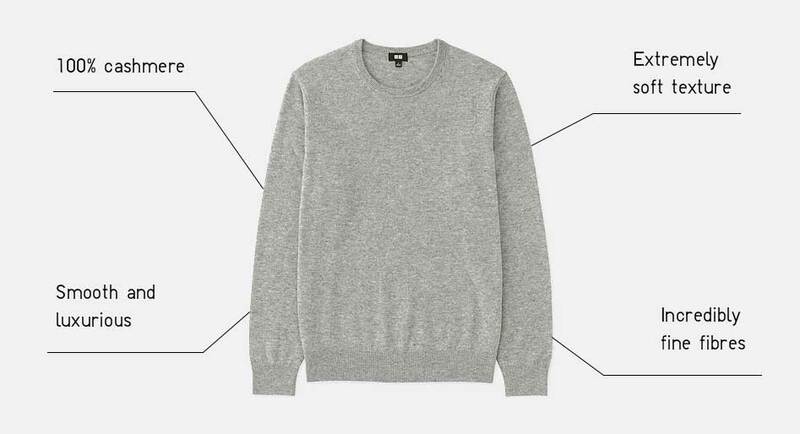 These cashmere knits are everything they are rumoured to be. You can find 100% Cashmere in a wide range of colours so you’re covered no matter what the mood or situation. 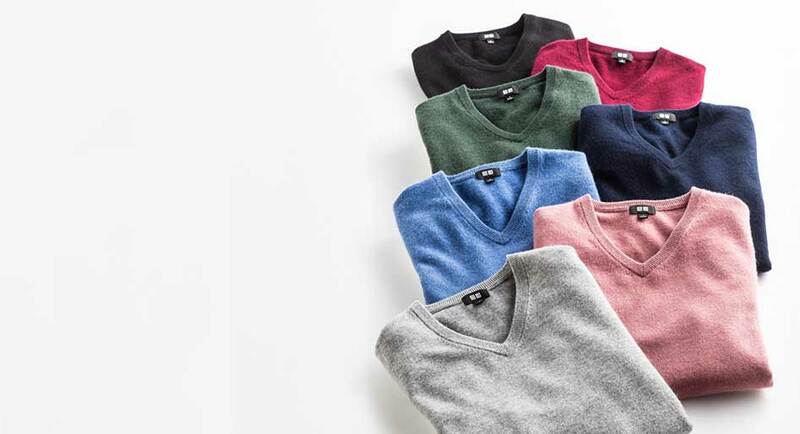 With exclusive extra sizes online ranging from XXS to XXL, you can find 100% Cashmere that is the perfect fit for you.